Respected early music ensemble Accademia Bizantina and director Ottavio Dantone explore J.S. 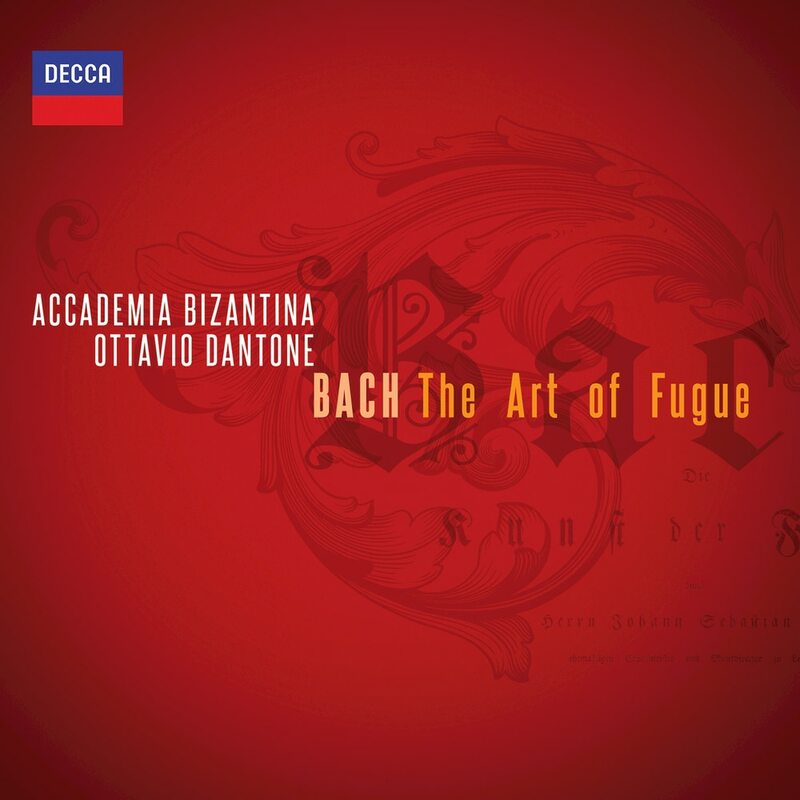 Bach's The Art of Fugue on this release from Decca. Performed with various combinations of violin, viola, cello, organ, and harpsichord, this is a sensitive yet lively interpretation of this contrapuntal Baroque masterpiece.